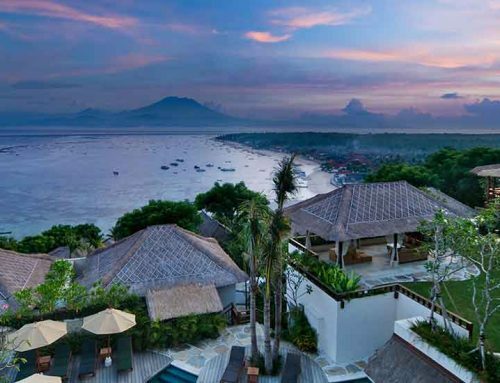 Villa Borobudur Resort is an unique luxury resort located on the Java Island around 90 minutes away from Yogyakarta. Indeed, the resort looks like a traditional temple and you will feel royal. 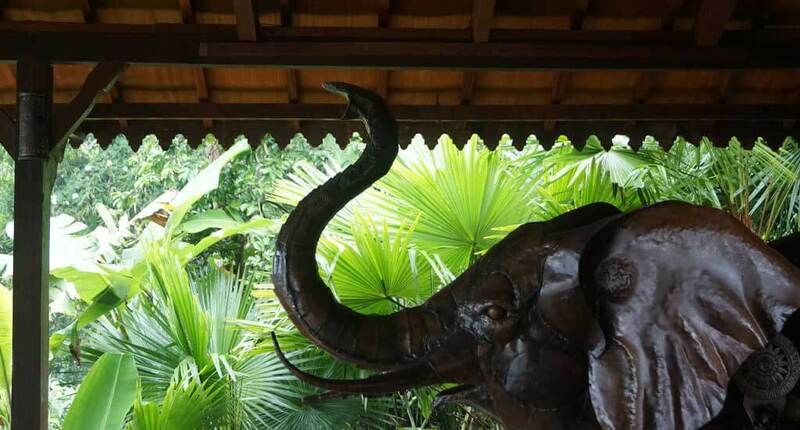 The resorts’ principle is to offer visitors “an authentic Javanese experience: A unique combination of culture, spirituality, history, nature, art and hospitality”. 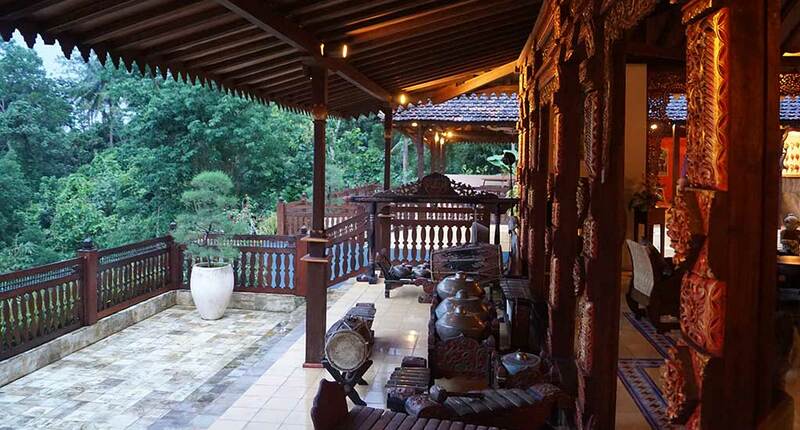 It is located in the heart of the Menoreh Mountains overlooking a scenic valley. The villas provided by Villa Borobudur are the result of the combination made between the ancient architecture and modern luxury. The buildings were designed in accordance with Javanese traditions. 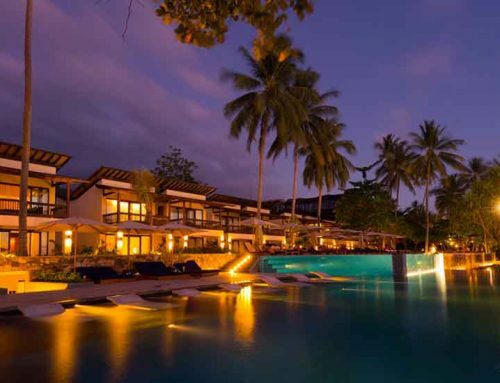 In terms of accomodation the resort provides five private villas and three suites. 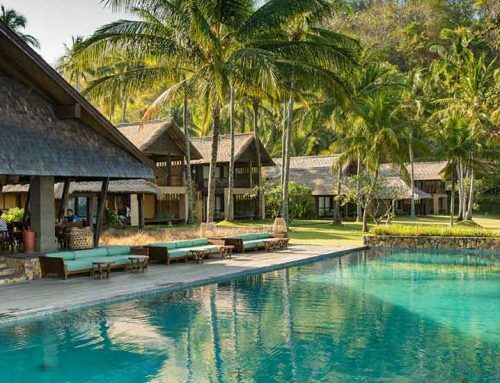 All of them are placed in the heart of tropical nature. 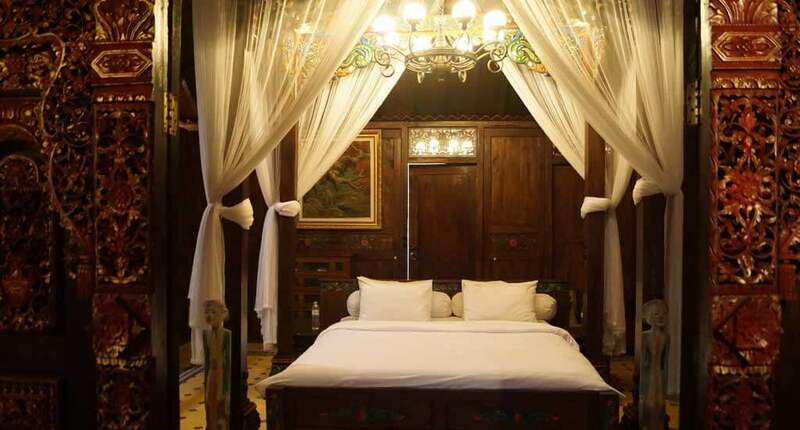 You can opt for royal Villa Kayangan, Villa Menoreh or romantic Villa Diponegoro. Or, maybe you will love the contemporary Java style of Villa Merbabu and jungle Villa Merapi. For a royal vacation, you should totally opt for Villa Mahayana, built as a Palace and Borobudur Suite, from where you will have a spectacular view at 360 degrees. 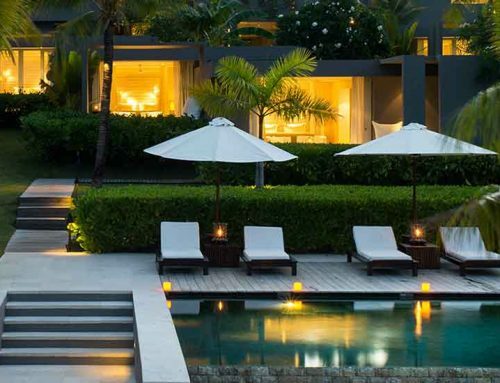 In addition, the resort provides yoga lessons, wellness treatments and a shared pool area. The resort recommends you the “Taste Java Restaurant“. 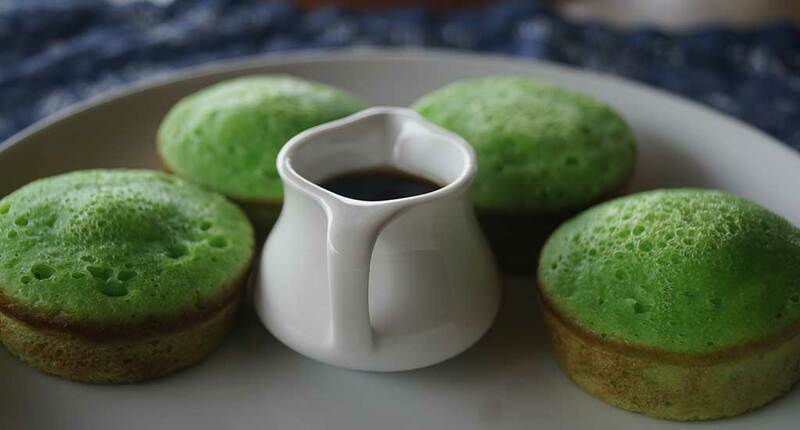 You will be fascinated by the delicious Javanese cuisine. It’s not just a simple restaurant, because it has a magnificent view around the resort, due to its high location. You must make a reservation in advance in order to benefit from this experience. You can choose from a lot of tours provided by the resort. Actually, you shouldn’t miss any, because that region of Indonesia is famous for cultural highlights. Once you arrive here, you should not miss the Borobudur Temple. Just 12 minutes away from the resort you will find that 9th century Buddhist temple. It consists of 504 Buddha statues and is one of the UNESCO World Heritage Sites. Another imposing temple is Prambanan Temple. It dates back from the 9th century and is a Hindu temple. This one is a UNESCO World Heritage Site as well and is the biggest Hindu temple in Indonesia. However, you must pay a fee for exploring it, but is certainly worth it. So, do you love hiking activities? Because you have the opportunity to start your day differently. The itinerary starts from Villa Borobudur and continues over the Menorah Mountains. Of course, it’s also possible to request a tour guide. For more information do not hesitate to ask at the reception. 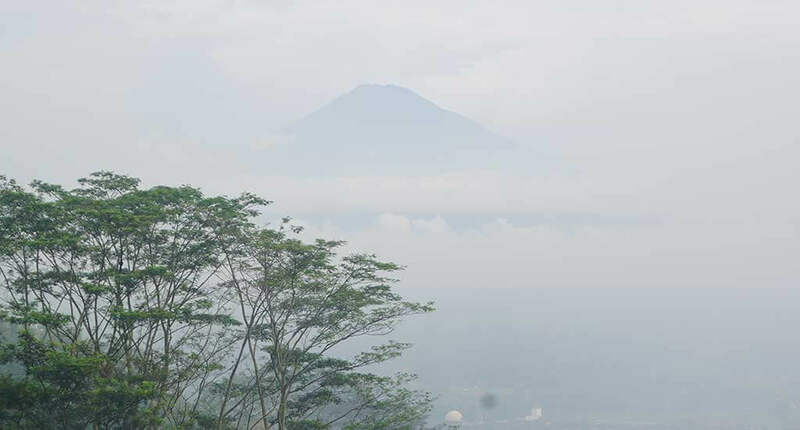 Perhaps the most unusual activity you can do in this area is climbing on the active Merapi Volcano, which has the highest peak at 2.960 meters. In Indonesia, you will probably hear from the locals about this Volcano being a Fire Mountain. It separates the Central Java from Yogyakarta provinces. Actually Villa Borobudur and its surroundings is for sure something you should visit once in a lifetime. 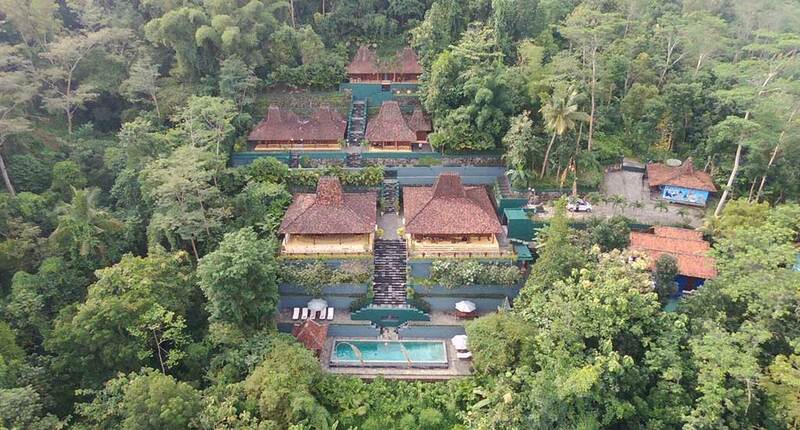 And you should consider that the Villa Borobudur offers an unforgettable, very exclusive and private stay but you need to be mobil enough to climb all the stairs in this hillside resort. There are no elevators at all and for older people or small children it might be challenging. Nevertheless it’s a beautiful place for everyone else who is looking for an authentic Javanese temple experience with cultural sightseeing possibilities near by. Address: Dusun Pete, Majaksingi, Majaksingi, Borobudur, Majaksingi, Borobudur, Magelang, Jawa Tengah 56553, Indonesia.